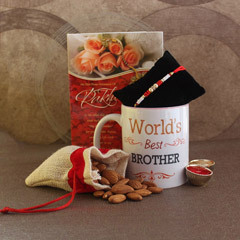 That stuttering voice and the innocent vibes are something you get from your cute little brother, and that gives you so much peacefulness in your mind. 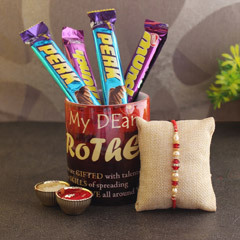 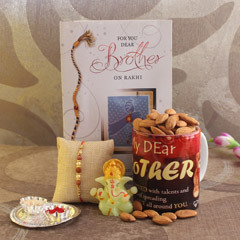 On this Raksha Bandhan, gift something of his choice that can be according to his age. 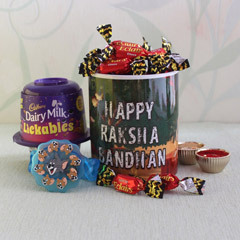 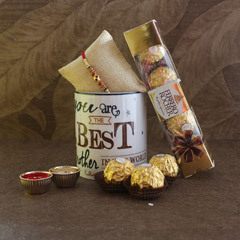 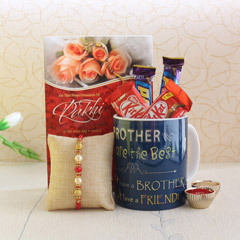 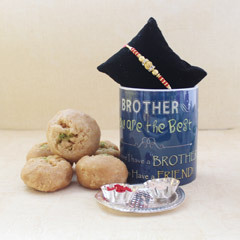 You can choose our product that has a beautiful Kids Rakhi, chocolates, and printed coffee mug and it will definitely be a great treat.